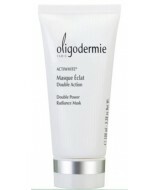 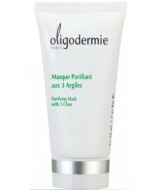 This innovative gel mask has a truly dual action, both scrub and mask for an immediate softness a.. 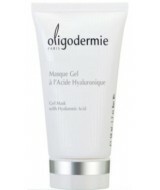 This pink translucent gel contains Hyaluronic Acid which rehydrates the skin & gives it the f.. 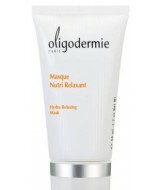 This soft creamy mask relaxes the skin and stimulates endorphins to create a feeling of relaxatio..
From a soft and comfortable texture, this mask combines 3 clays (green, white and red) to cleanse..